The US dollar closed last week with a bruising sell-off triggered by the release of disappointing GDP data that came in below expectations. But anyone tuning their Forex trading strategies toward a bet that last week’s gains made by the GBP (which climbed well over the 1.3050 base to 1.33 against the USD) will be sustained may need to think again. French multinational bank BNP Paribas believes that the greenback’s weakness won’t persist and anticipates communications from the Fed in the coming weeks to sound notably more hawkish, driving the market to elevate pricing in time for an anticipated US interest rate hike in September. Currency watchers would do well to listen out for two key events: the minutes of the July meeting of the Federal Reserve (which will be released on 17th August) and Fed Chair Janet Yellen’s speech at Jackson Hole on 26th August. 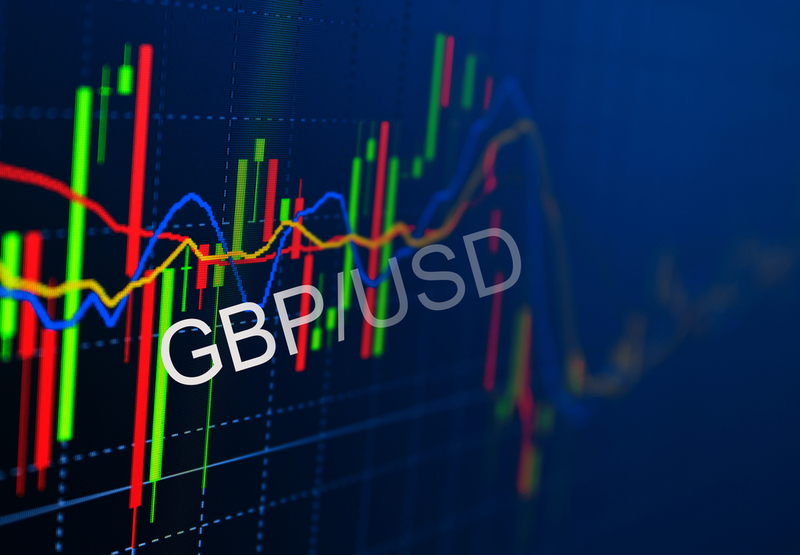 In other words, BNP Paribas is viewing spikes in the GBP/USD as invitations to take fresh bets against the pound, a perspective shared by Morgan Stanley, where strategists have told clients that they remain persuaded that chasing the pound lower against the dollar will yield value. To that end, Morgan Stanley strategists entered a short trade on GBP/USD on 14th July at a point where the exchange rate had reached 1.35, and they seek to profit when the fair falls to 1.25 – a level that ANZ Research is also targeting. Concessions for transient rallies in GBP strength have been built into the stricture of trade, with a protective stop-loss set at1.38. You may receive communications from Learn to Trade and its Partner Companies, including Smart Charts and Capital Index, about future events and products and services. You can of course change your preferences and unsubscribe at any time.